WASHINGTON, PALESTINOW.COM — Rashida Tlaib, the first Palestinian congresswoman, made a change to the map of her congressional office in Washington, DC, replacing Israel with Palestine. After Tlaib, a Democrat from Michigan, swore in front of Congress last Thursday, a BuzzFeedreporter, who was touring the congresswoman’s new office, noticed a “slight change” on the map hung on the wall. In a tweet, Tlaib said she used for the ceremonial swear in her own personal Quran that her best friend of 25 years gifted her. “Attiya Darwish” Al Ray Agency photographer was hit by a tear gas fired by Israeli occupation forces while covering the peaceful return march in Karni area, east of Gaza. December 2018 has witnessed a decline in the number of violations against media freedoms in Palestine, compared to the previous month; but, it has remained at high levels, and most of them constitute serious attacks against the lives of journalists and media freedom in Palestine. 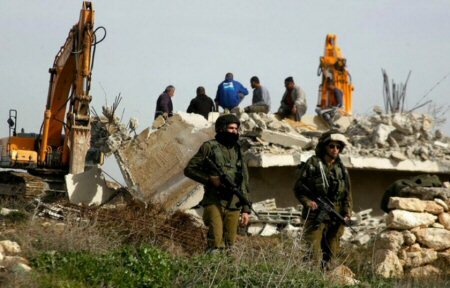 MADA -The Palestinian Center for Development and Media Freedoms – has monitored a total of 43 attacks in December 2018, most of which were committed by the Israeli occupation (32 attacks), and a total of 11 attacks were committed by Palestinians. 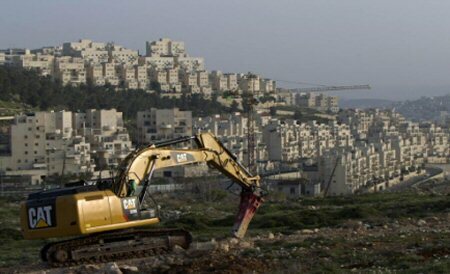 It should be noted that the previous month has witnessed 57 attacks committed by the Israeli occupation. The Palestinian attacks registered during December show a slight rise amounting to eleven attacks, compared to eight during the month of November, according to the PNN. The Palestinian attacks against media freedoms, during December, included Palestinian security forces beating journalists Abd Al-Muhsin Shalaldeh and Malik Al-Ja’bari while they covered a march in Hebron, in addition to detaining Al-Ja’bari for about two hours. A photographer, Abdelkareem Mseitef, was detained in the headquarters of the Palestinian Intelligence, Al-Balou, for four and a half hours while he was covering a march in Ramallah. A freelance journalist, Sami Saed Al-Saee, reports that he is prohibited from transmitting any news in connection with the governor or the Tulkarem Governorate. Journalist Mutasem Saqf Al-Heit was arrested by Palestinian Preventive Security in Nablus. Journalist Abdelmuhsen Shalaldeh was summoned and questioned by the Palestinian Intelligence Service, in Halhoul. Programs preparer for Palestine TV, Sameer Skaik, was summoned and questioned by the Internal Security in Gaza, twice, for long hours. The Palestinian Intelligence Service seized a money transfer of the staff salaries for the Jordanian office of “Al-Haqiqa TV” in Bethlehem. Journalist Nidal Ishtaya was injured with stones while covering a demonstration in Kafr Qaddoum. Israeli occupation forces have committed a total of 32 attacks, most of which involve serious attacks against the lives of journalists and media freedoms, including numerous attacks involving groups of journalists, and complex attacks, which include several different attacks integrated all together. Among the most prominent and serious Israeli attacks registered during the last month of 2018, is the injury of at least 9 journalists by metal and rubber-coated metal bullets, as well as gas bombs which the occupation soldiers continue to directly and deliberately fire at journalists. 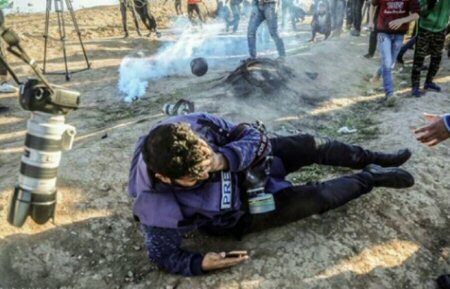 Journalist Attiya Mohammed Ali Darwish, while he was covering the events of the peaceful return march on December 14, 2018, in the area of “Carney” –Gaza, was injured by a gas bomb which had hit him in the face and penetrated the bone of his face by 7 cm, causing bleeding and damage to his jaw and left eye. In addition to the injury of Darwish, four other journalists were injured by gas bombs fired directly at them, namely: the photojournalist, Mohammad Wael Abduljawad Al-Duwaik, injured by a gas bomb in the forehead; the photographer, Majdi George Banoura, injured by a gas bomb in the left hand and the left side of his head, causing a fracture to one of his fingers; Hasan Abdulfattah Mohammad Islaih, injured by a gas bomb in the foot; Thaer Khalid Fahmi Abu Rayash, injured by a gas bomb in the abdomen; the freelance photojournalist, Ribhi Abed Al-Koubary, injured by a rubber-coated metal bullet in his left hand; Musab Abdelsamad Shawer Al-Tamimi, injured by a rubber-coated bullet in his left hand; Mustafa Mohammad Al-Badri Hassouna, injured by a rubber-coated metal bullet in the leg; and Sami Jamal Taleb Masran, injured by explosive bullet fragments in the foot. Among the most prominent Israeli attacks monitored during the month of December, in addition to the aforementioned nine injuries, is breaking into the main headquarters of the Official Palestinian News Agency “WAFA” by the Israeli occupation forces, detaining the staff members inside the headquarters, and throwing a gas bomb at the balcony of Al-Tahrir Hall, even though 14 staff members were inside the headquarters at the time. This is in addition to breaking into Al-Noor printing shop in Ramallah by the Israeli occupation forces and bombing its doors at night as well as confiscating its equipment and printing machinery. The owner of the shop, Khaled Hussein Musfir, estimated the total price of the confiscated equipment and machines at 32,000 shekels. 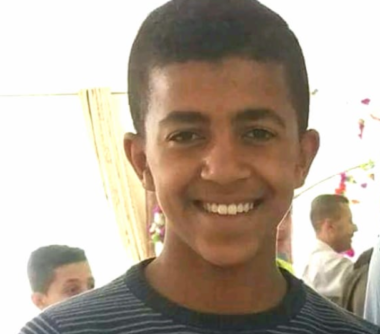 This is all in addition to the abduction and detention of four journalists, this month, namely: Sameh Mahmoud Mohammad Abdullah, who was taken from his home in the village of Izbat Al-Jarad, in Tulkarem; the journalist Hussain Hashim Shuja’ia, who was taken from his home in the village of Deir Jreir; Samer Abu Eisheh, from Jerusalem, (released the day after his arrest and transferred to house arrest for a week); and Mousa Sarhan, who was taken from his house located in Alluban Al-Gharbiya. 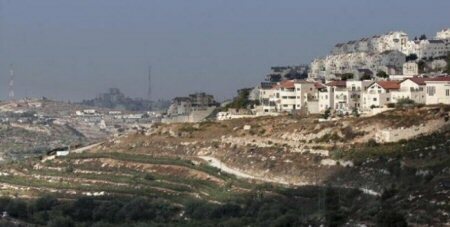 Also at dawn, the soldiers abducted ten Palestinians, including eight children, from Beit Fajjar and Teqoua’ towns, south and east of Bethlehem, in the occupied West Bank.